Here’s a selection of photos you may have missed posted on UN social media accounts from around the UN system over the past few weeks and shared with our social media team. We’ve also included some photos taken by fans and followers. Thank you to all who contributed! 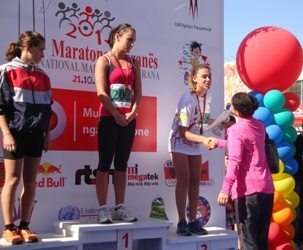 Over 3,000 runners from Kenya, Kosovo, Finland, France, Italy, Poland, the United States, Serbia and Switzerland participated in the first Tirana International Marathon in Albania, including UN staff members who used this opportunity to campaign for women’s rights and gender equality, distributing information materials on gender equality to all registered runners. Our colleagues at UN Volunteers posted this story and more on their on Twitter page. 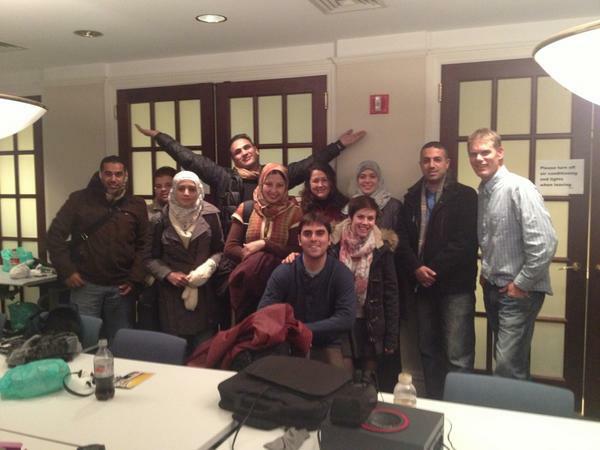 Thanks to our New York-based colleague @ShayElAnsary for sharing this picture of 2012 Palestinian journalists taking part in a UNHQ-organized training program for media practitioners. Watch the interview Valerie Amos did with the Australian programme RN Breakfast cover topics ranging from Hurricane Sandy, Haiti, and the ongoing Sahel crisis. Tennis ace Novak Djokovic was awarded the Arthur Ashe Humanitarian of the Year for his work through the Novak Djokovic Foundation and his role as a UNICEF Ambassador. 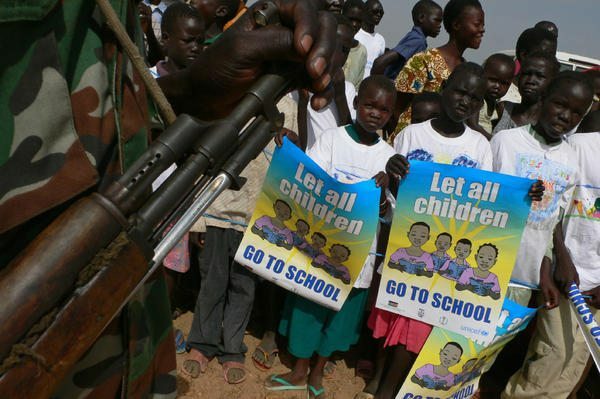 Our colleagues at UNICEF posted this picture and more on their Facebook page. 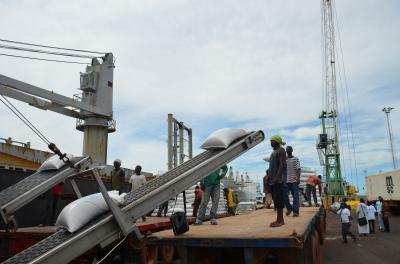 Thanks to EU ECHO bags of rice have been transported to World Food Programme activities in Gambia. Our colleagues at WFP West Africa posted this picture and more on their Twitter page. Thanks to UN Economic and Social Affairs Council (@UNECOSOC) President President Miloš Koterec for posting this picture and more on Twitter. 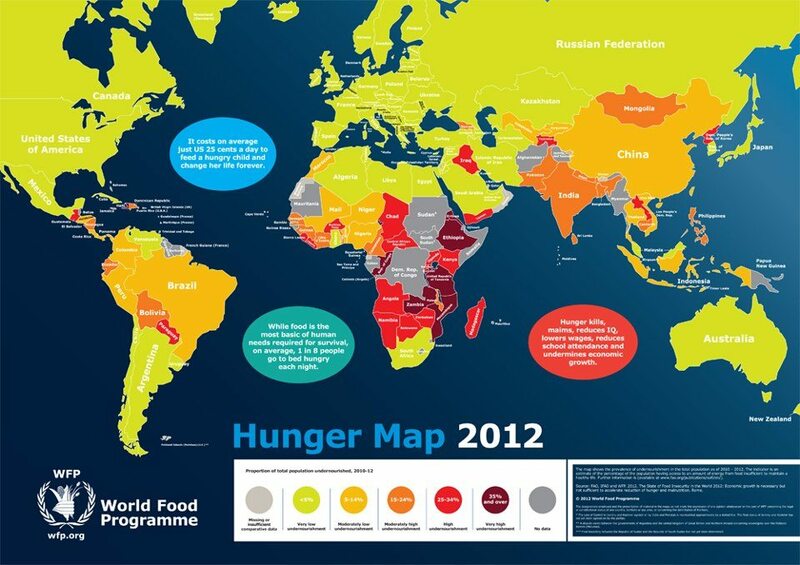 This Hunger Map shows the proportion of total population undernourished people around the world. Our colleagues at the World Food Programme posted this picture and more on their Facebook page. Standing in front of the safe stoves they built these women in Darfur have an infectious optimism. Our colleagues at @WFP Student posted this picture and more on their Twitter page. 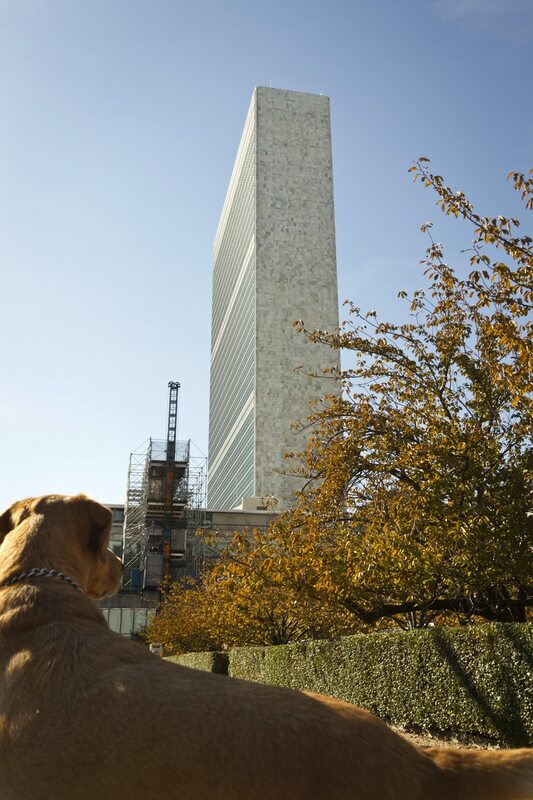 It’s Autumn at UNHQ in New York City. 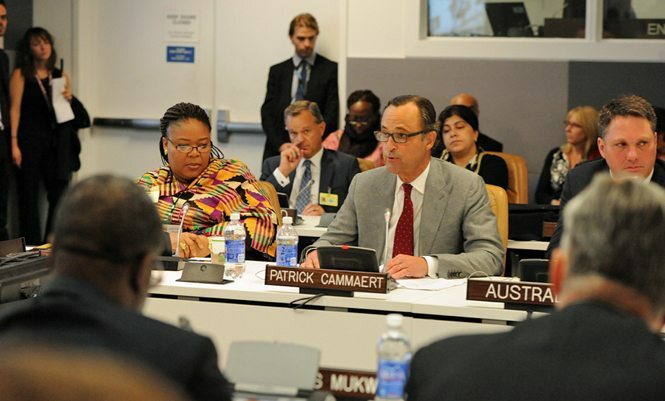 Our colleagues at UN Photo posted this picture and more on their Twitter page. Have a photo or video you’d like to see here? Post it on Twitter and let us know by tagging @UN.